Here’s one way to start your new year: Sit down to a 45-minute, three-course lunch meal. 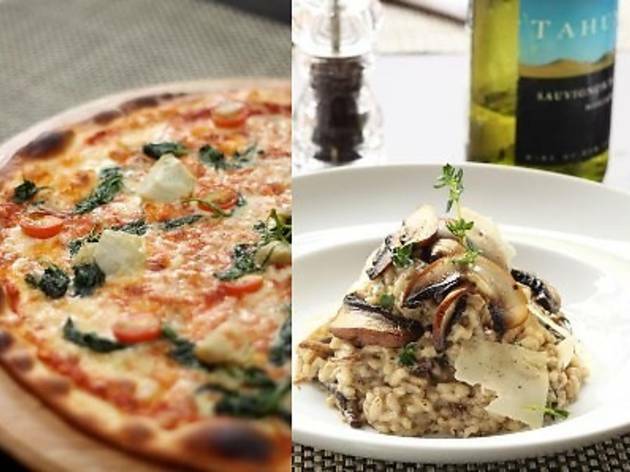 Tosca recently launched what may be the city’s quickest express menu and promises a meal that can be served and completed within 45 minutes for RM45++. 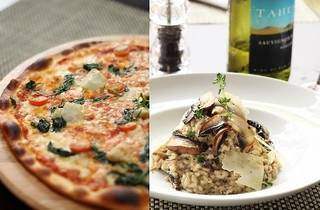 Choose from three combinations of appetisers, main dishes (comprising classic brick oven pizzas, pastas or meat dishes) and desserts offered on a rotation basis. Customers can enjoy free parking on Sundays at Jaya Grocers supermarket.